Details matter in live cell imaging. That’s why we have designed the CELLCYTE X to provide the maximum insight scientists need on every experiment. Our goal is to take the obstacles and variables out of cell monitoring – so you can focus on the results. 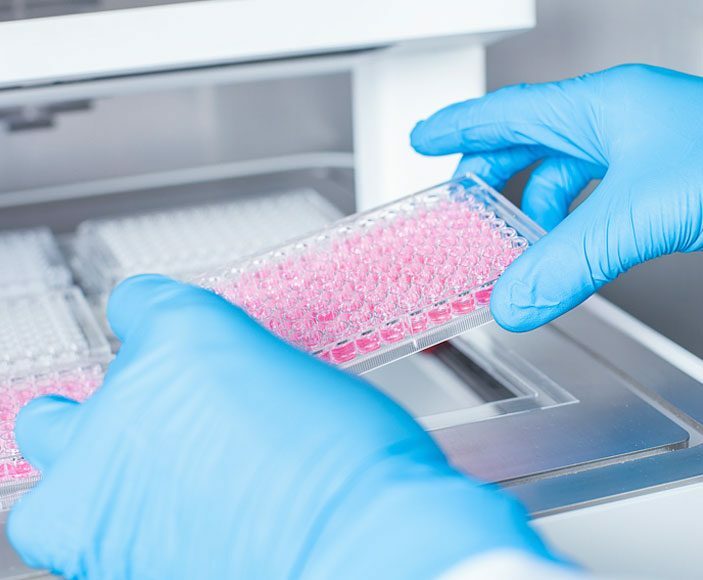 The most cost-effective and high-throughput live cell imaging system is ready to empower you and provide a solution for your cell culture needs. We developed an insightful and user-friendly system to reinvent microscopy. 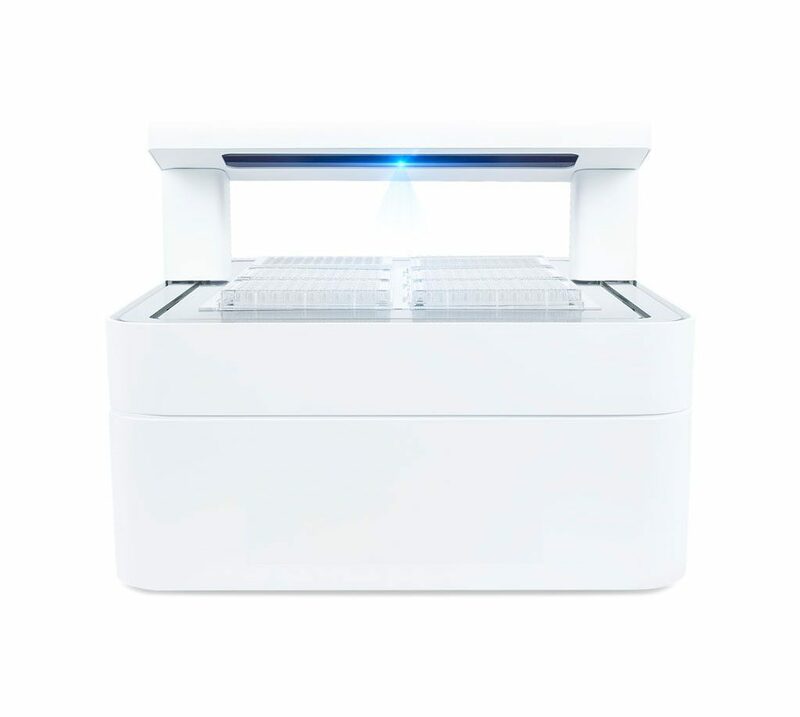 CELLCYTE X is the next-generation live cell imaging platform designed to optimize data collection, analysis and cell-culturing processes. 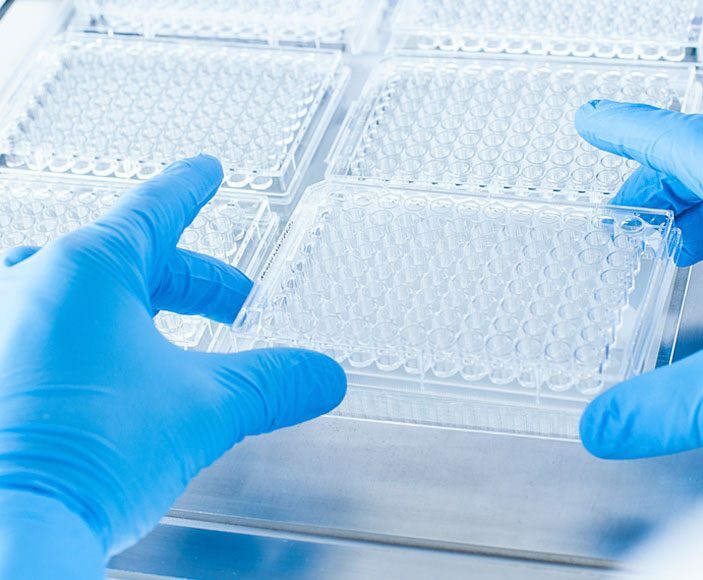 CELLCYTE X leverages the full power of CELLINK’s cloud-based DNA software to deliver continuous insight from your incubator to you, enabling high-impact observation without the risk of disturbing an experiment. Are you ready to know how your cells are doing from the comfort of your desk? Six slots for well plates and tissue flasks enable high-throughput screening. Study every detail of your cells at multiple magnifications (eg. 4X, 10X, 20X). Modular design allows the user to easily swap the objective. Three fluorescence channels help distinguish different intra- and extracellular structures of interest. Blue: Ex 370-410 nm; Em 429-462 nm. Green: Ex 473-491 nm; Em 502-561 nm. Red: Ex 580-598 nm; Em 612-680 nm.